This is what I have realized of late, about A Simple Faith, and about church in general: No, we don’t need more churches as we have previously known church. We don’t need more straight-laced, behavior-management obsessed, bottom-line focused, boundary-drawing corporations calling themselves the body of Christ. 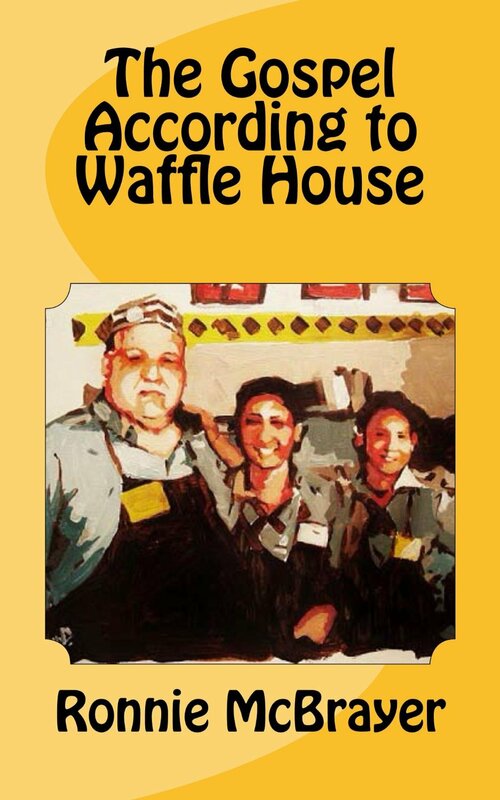 We need these things we call churches to look more like Waffle House restaurants. No matter who you are and no matter what time of day it is, the door is always open. They may not have everything you like on the menu, but you will find something on the menu that you like. The coffee is always fresh and the music is always good. Visit all the great restaurants in the world, and still, you will never sit with a more interesting or diverse crowd. The place is often cramped, and it’s hard to find a seat; but be patient, your spot will open up. Few places offer such a great opportunity for locals and newcomers to meet one another. And good things happen when neighbors get together. See, we don’t reject others, we receive them. We don’t alienate, we invite. We don’t divide, we embrace. We don’t slam the door in peoples’ faces, we hold the door open. Why? Because this is how God treats people. We say, “We are a part of God’s family – but so are you – come on in, the table is spread.” Genuinely welcoming people into our home, surrounding them with love and calling them family is what we are to be about. To believe in a holy God is to believe in a God with open arms to all who will come. It is to give up on protecting our turf and our purity. It is to set aside our fears and what we perceive as threatening. It is to open ourselves up to be open to others. God is about creating open, welcoming communities that invite people in. We aren’t in the church business. We are in the people business.